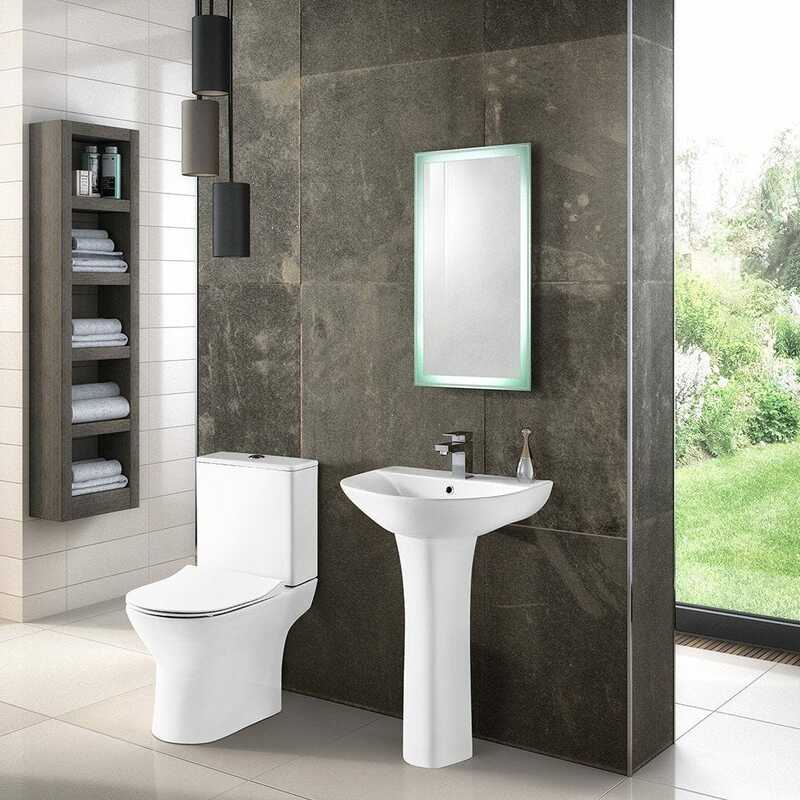 Freya basin and pedestal is made from quality viterous china giving a clean and classic look. 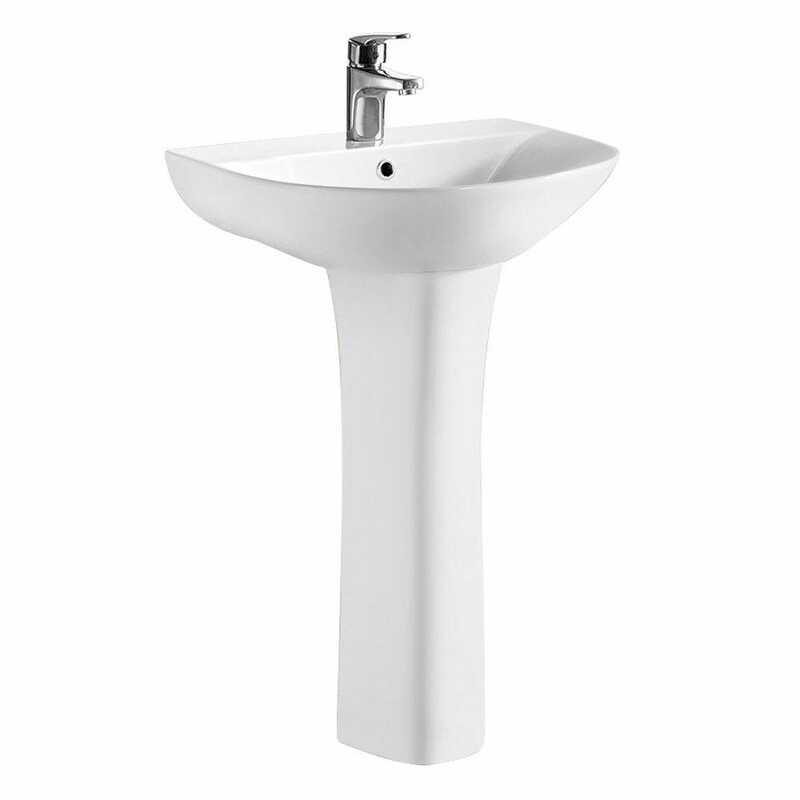 The basin supports one tap hole and has a overflow. The Freya also comes with a 5 year manufacturer guarantee.